Several dozen vendors, businesses, and restaurants will be open Saturday morning starting at 10 am! 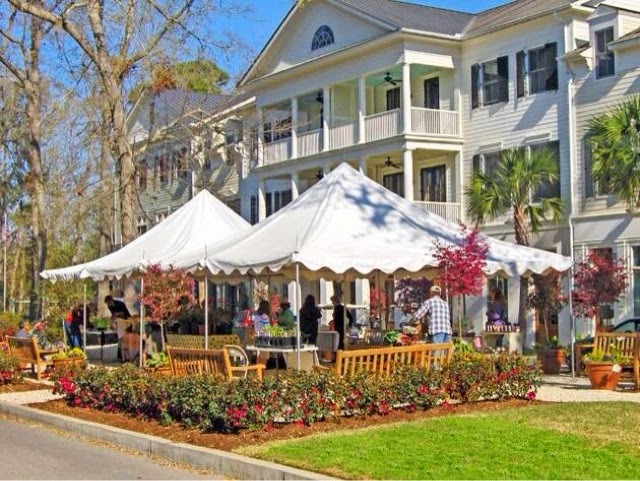 The event runs from 10 am - 4 pm in the Habersham Marketplace in Beaufort, South Carolina. Second Annual Artisans & Antiques, Saturday April 12th! 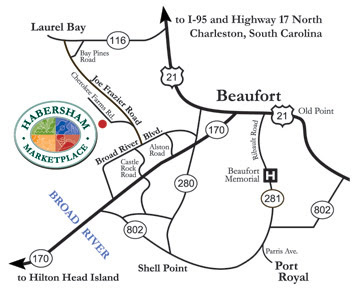 Join us at Habersham in Beaufort for the second annual Artisans & Antiques. Saunter through the quaint streets of the village while shopping for a variety of unique items including incredible hand built canoes, furniture, and more. Delicious food will be available from vendors as well as the great restaurants in Habersham Marketplace. For more information contact Bobbi Rice at 440-503-8414 or email heidibrueggeman@gmail.com. 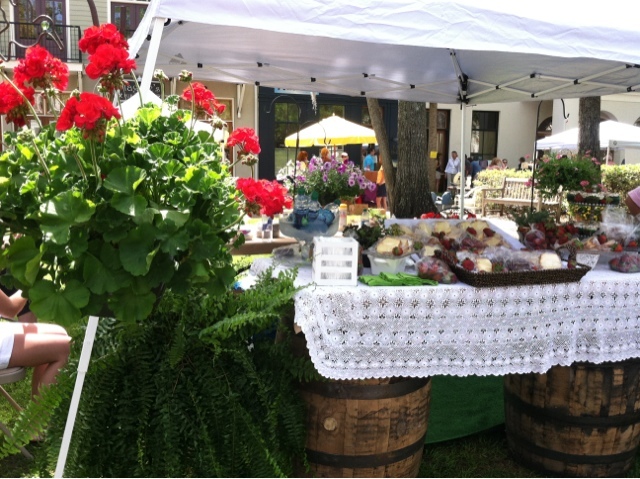 Plants, strawberries, cake, and shortcakes for sale at Saturday's event. DELICIOUS! 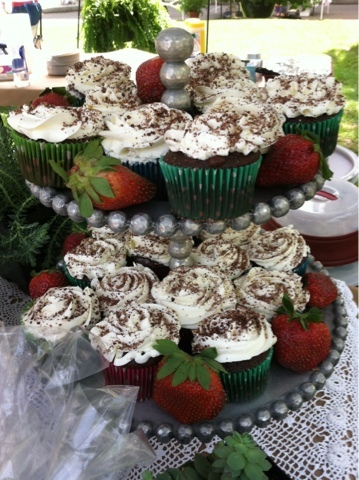 More delicious treats at Saturday's event. Thank you to Babbie Guscio, Beaufort Gazette, I-95 Antiques, and The Beaufort Chamber of Commerce! A very warm thank you goes out to Babbie Guscio who writes a wonderful column in the Bluffton Packet (a supplement to the Island Packet) - note her incredible sounding receipe for Spring Pie! Click here to read her entire article that mentions our event! 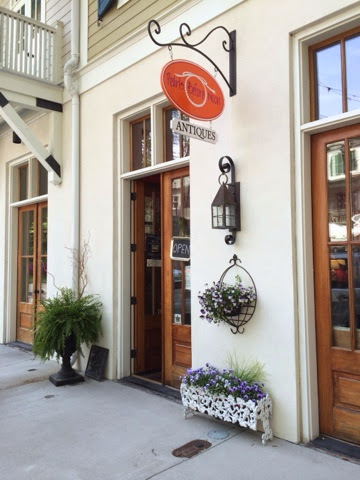 Babbie also owns The Store located on Calhoun Street in Old Town Bluffton. 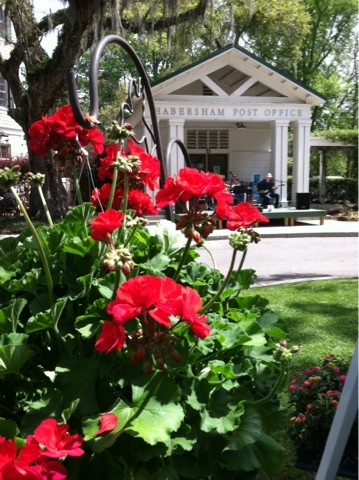 "* Habersham Marketplace is presenting Artisans and Antiques from 10 a.m. until 4 p.m. Saturday at Habersham in Beaufort. Bobbi Rice and her daughter have gathered a wonderful group of artists and a great selection of goodies to tempt you. Call 843-644-1864 or 440-503-8414 for directions and information." - Excerpt from Babbie Guscio's column titled "This World is Filled With Interesting People", April 8, 2013. 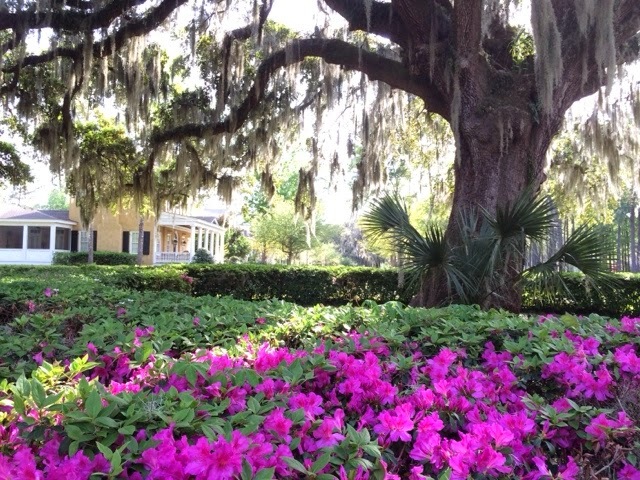 Thank you also to The Island Packet & The Beaufort Gazette for their lovely mention of our event in Lowcountry Happenings. 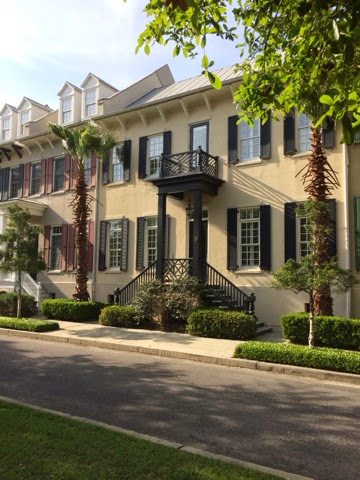 More thanks extended to the always supportive Beaufort Chamber of Commerce for our listing. We would like to extend a formal thank you to the Habersham Land Company for their support of our upcoming event, Artisans & Antiques at Habersham, on Saturday, April 13th! Habersham is not too hard to find! Located off of Route 170 East just North of the Broad River. Scroll down for links to Google Maps and more. Click HERE for Google Maps to Habersham Marketplace. 1. 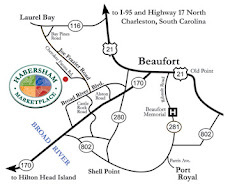 Drive NORTH on Route 170 EAST/Okatie Highway toward the Broad River/Beaufort/Parris Island. 2. After crossing the Broad River Bridge on Rt. 170 East, make a LEFT on "Wk Alston Drive" at the Robert Smalls Middle School sign. 3. Make a Left on Broad River Blvd at the first stop sign. 4. At the traffic light, make a Right at Joe Frazier Road. 6. Follow Cherokee Farms Road until you reach the parking area adjacent to the Habersham Marketplace. Please contact us at heidibrueggeman@gmail.com or 843-644-1864 if you have any questions! 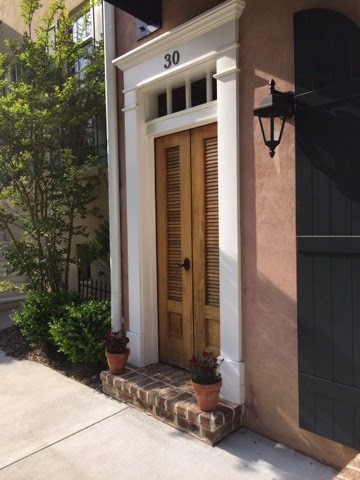 Stroll the gorgeous streets of Habersham Marketplace in Beaufort, South Carolina on Saturday, April 12, 2014 from 10 am - 4 pm at Artisans & Antiques at Habersham. If you are interested in attending or being a vendor please contact us!